Penguin stencil on ice skates to print or download. Fun and easy to use. Penguin stencil is bundled up in a scarf. 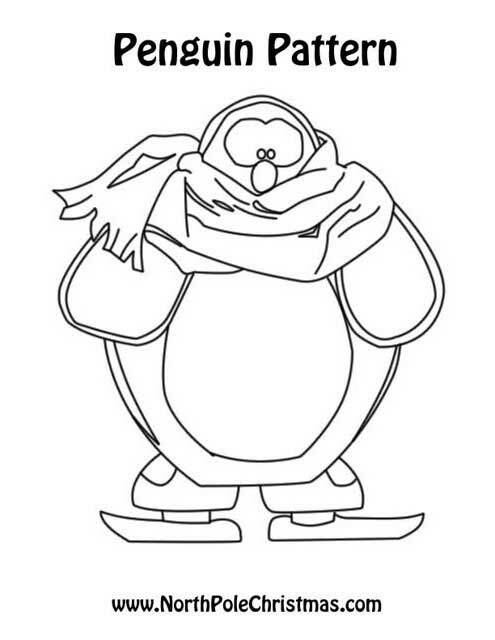 Best ever penguin template for crafts or coloring.